?The Enterprise Architects Dilemma: Deliver Business Value with IT! 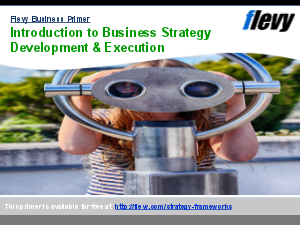 - Leverage Business Strategy Execution with IT? provides a breakout for those that would like to focus on this area.